Over 3.5 billion people in the world consume rice (1). If you are one of them, is there anything to worry about? Most of the rice eaten in the world is white rice. But we are sure you have come across countless studies that state the ill effects of white rice. Why do so many people consume it then? How come the Japanese, whose traditional diet majorly constitutes white rice, also happen to be the longest living people on the planet (2)? To get the right answers, you must first know more about white rice. How Can White Rice Be Good For You? White rice is nothing but milled rice with its husk, bran, and germ removed. This process alters the flavor and appearance of the rice, thereby extending its shelf life. After milling, the rice is usually polished, giving you the shiny and bright white rice that you see in the market. The milling process cleans the rice and removes the husks off the grains, giving us brown rice. This rice is then further polished to enhance appearance and make it more edible by removing the bran and germ as well (3). This polishing removes the essential nutrients vital for health. Without the bran and the germ, the grain loses 25% of its protein and 17 other key nutrients (4). The processors sure add the lost nutrients back to the refined grains. But, you will be consuming processed and refined rice. Studies show that individuals who consume white rice at least five times a week are 20% more likely to develop type 2 diabetes (5). One major reason people prefer white rice is that it tastes good. White rice is also quicker to cook compared to other rice varieties (including brown rice). But, are these reasons justified? How bad is white rice really? 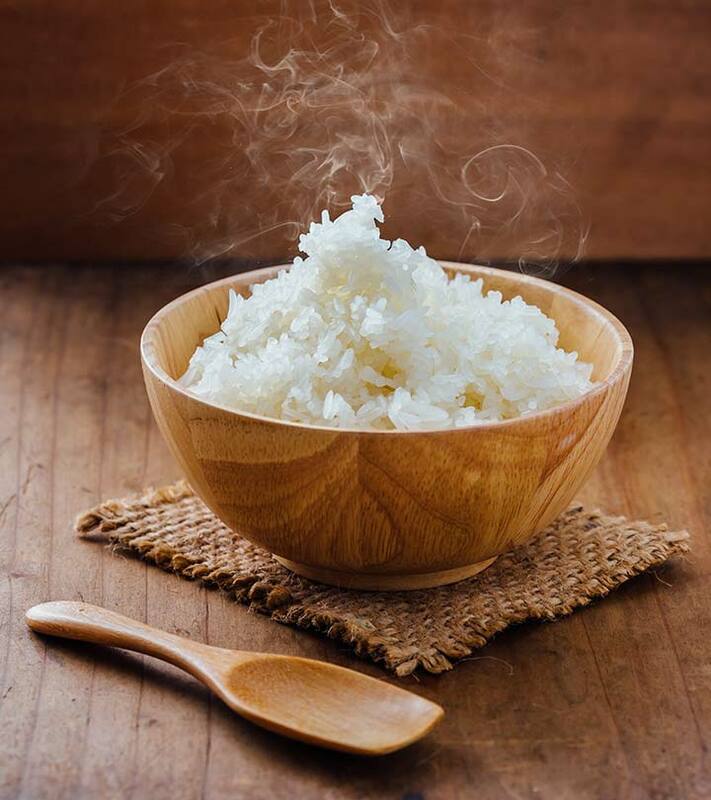 The biggest drawback of white rice could be the steep increase in the postprandial1 blood glucose levels it causes (6). White rice also has a higher glycemic index (over 65), which can further increase diabetes risk. Studies also show a 23% increased risk of diabetes with an additional serving of white rice every day. This is because the processing of white rice removes most of the fibers and nutrients from the grain that possess anti-diabetic properties (7). The studies conclude that replacing white rice with whole grain carbohydrates (including brown rice) can be one of the strategies to cut diabetes risk. This is the case not just with white rice. Consuming more of refined foods, including white bread and other sugary foods, can increase diabetes risk (8). A Korean study shows that individuals consuming white rice for longer periods could be at a higher risk of metabolic syndrome (9). 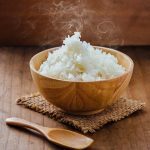 This was particularly true in the case of post-menopausal women, where women who ate white rice were at a higher risk of metabolic syndrome than women consuming rice with multi-grains. Women who consumed white rice also showed signs of central obesity and dyslipidemia3. In another Korean study, high consumption of white rice put adolescent girls at an increased risk of metabolic syndrome (10). Dietary patterns predominantly including white rice were shown to increase obesity rates (11). But, some studies could establish no significant link between white rice intake and obesity – and warranted further research (12). However, white rice is a refined grain. Studies state that substituting refined grains with whole grains can promote healthy weight maintenance (13). These are the reasons you need to reduce your intake of white rice – if you are consuming too much of it already. But then, could white rice be good too? If yes, how? White rice can be easy on your stomach. This is probably the only way it can be good for anyone, especially in certain cases. White rice is an important component of the BRAT diet, which consists of bananas, rice, applesauce, and toast. This diet is recommended following a stomach illness or diarrhea (14). White rice plays an important role in treating diarrhea symptoms. It is low in fiber and helps in making the stool firmer (15). The low fiber content in white rice also means your stomach doesn’t have to do a lot of work to digest it if one has an upset stomach. White rice is easier to digest. It can ease the uncomfortable symptoms of digestive issues like Crohn’s disease, inflammatory bowel disease, and ulcerative colitis. Being low in fiber, it reduces the load on the digestive tract and allows it to rest and recover. But, otherwise, brown rice is a great substitute for white rice. It is richer in fiber and other essential nutrients. The following table will give you an idea – it contains the RDA of nutrients each rice type offers for every 100 grams (3.5 ounces). Brown rice has been found to fight inflammation as well. It was also found to lower blood pressure levels, as opposed to excess intake of white rice (16). Long-term intake of brown rice was also associated with improved metabolic parameters and endothelial4 function (17). An important point to be noted about brown rice is its arsenic content. Arsenic is a heavy metal naturally present in the environment, but it has been increasing due to rising pollution levels. Arsenic accumulates in the bran of the rice grain, which is what brown rice has (and white rice doesn’t). Excess intake of arsenic may cause cancer. By excess, we mean several servings of brown rice every single day. If you make brown rice a moderate part of a varied diet, there is nothing to worry about! Remember – balance is key. White rice is not bad in limited quantities. You may consume it once in a week or two. Consuming white rice regularly causes issues. If you suffer from any digestive issue, you may stick to white rice temporarily. That said, brown rice has the nutritional power. You may want to consume it more frequently. Be mindful of the portions, though. The more varied your diet, the better. Anything else about white rice you know that we could have missed? Why don’t you let us know by leaving a comment in the box below? We would love to hear from you! “The global staple”. Ricepedia, International Rice Research Institute. “The role of the Japanese Traditional Diet…”. Nutrients, US National Library of Medicine. “Processing conditions, rice properties…”. International Journal of Environmental Research and Public Health, US National Library of Medicine. “Whole grains – Finding the health benefits…”. Washington State Department of Health. “Why billions eat unhealthy rice and shouldn’t”. Institute for Policy Studies. “White rice, brown rice, and risk of type 2…”. Archives of Internal Medicine, US National Library of Medicine. “White rice intake and incidence of…”. BMC Public Health, US National Library of Medicine. “Think twice before eating white rice?”. News in Health, US Department of Health and Human Services. “Rice-eating pattern and the risk of metabolic…”. BMC Public Health, US National Library of Medicine. 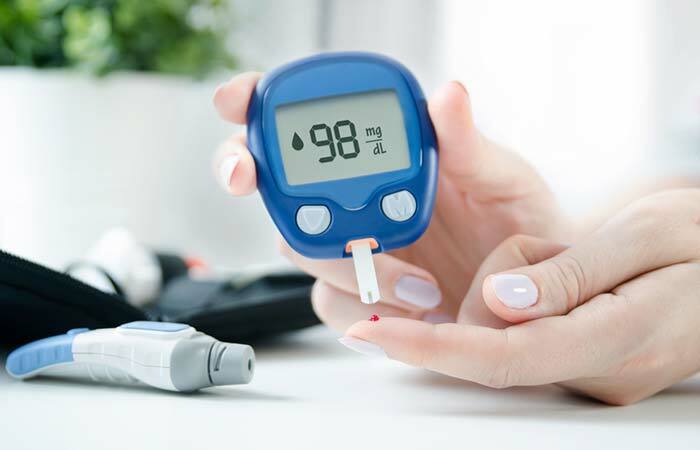 “Metabolic syndrome risk factors are…”. British Journal of Nutrition, Cambridge University Press. “A rice-based traditional dietary pattern is…”. Journal of the Academy of Nutrition and Dietetics, US National Library of Medicine. “The association between dietary intake of white…”. ARYA Atherosclerosis, US National Library of Medicine. 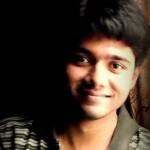 “Substituting whole grains for refined grains…”. The American Journal of Clinical Nutrition, US National Library of Medicine. “Diarrhea”. National Center for Biotechnology Information. 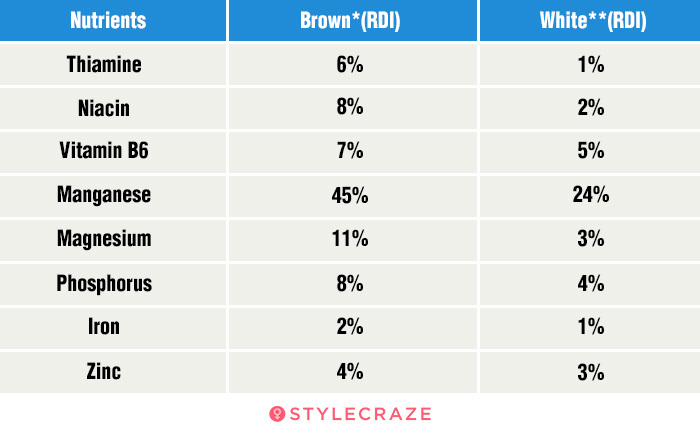 “Effect of brown rice consumption on…”. International Journal of Preventive Medicine, US National Library of Medicine. “Effects of the brown rice diet on visceral…”. The British Journal of Nutrition, US National Library of Medicine. Is Rice Water Beneficial For Your Skin? Rice Nutrition Chart – How Much Nutrition Does Rice Provide?